Proudly serving our country in the United States Army for 13 years, Captain Francis J Racioppi, Jr. was a Ranger-qualified Infantry Officer and a Green Beret in the Army Special Forces. 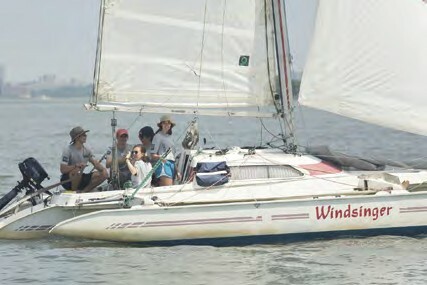 Let’s Take a Veteran Sailing has two purposes. The first is to increase awareness of post-traumatic stress disorder (PTSD) and the fact that it is often overlooked. 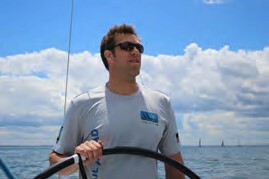 The second is to spread the word about SailAhead and what we do. 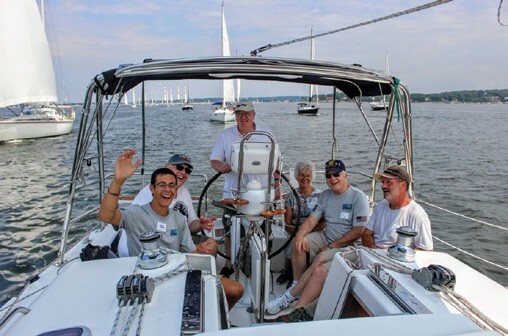 SailAhead’s Take a Vet Sailing event is Saturday, August 6, 2016 at Centerport YC. For more information and to learn more about the wonderful work that SailAhead is doing to heal armed forces veterans through sailing, visit www.Sailahead.org.